Menang CemeTwo weeks into the jawaban “Lost” season and things are not looking too good for Ben Linus, the baddie everyone loves to loathe. 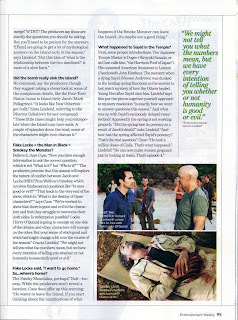 Menang CemeHere is a cool little interview from our friend Natalie Abrams over at TV Guide who was able to chat with Nestor Carbonell aka Richard. 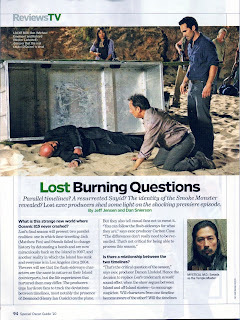 TVGuide.com: Have executive producers Damon Lindelof and Carlton Cuse at least explained to you why Richard doesn’t age?